Sunwave Solutions, a leading–edge technical innovator, specializes in creating world leading solutions to solve the coverage and capacity challenges of the world’s Mobile network operators. With a reputation as a technical innovator, producing high quality products, and with state of the art supply chain management, Sunwave Solutions has become the choice of Mobile network operators across the world. Sunwave Solutions’ North American Core and RAN Innovation Design Center in Vancouver, British Columbia leads the market in the development and manufacturing of All-IP based wireless infrastructure technologies. 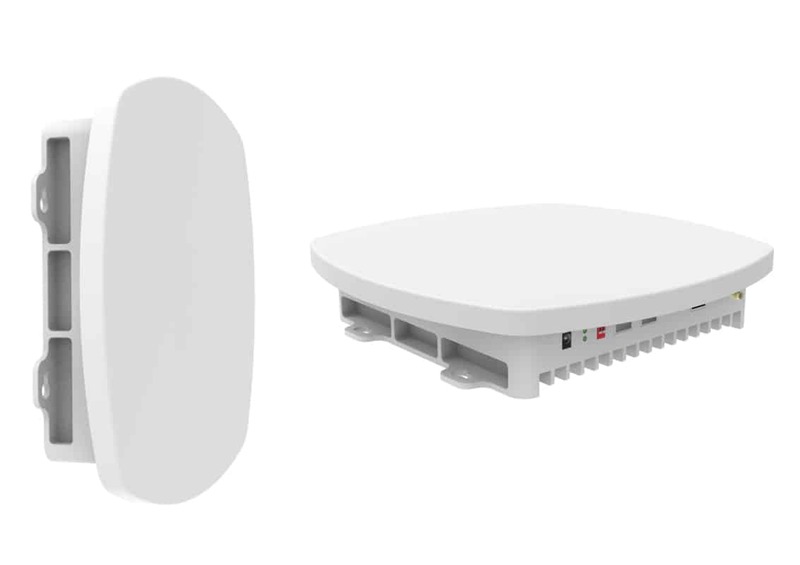 Combining these products with the Crossfire all digital distributed antenna system provides wireless operators with an end to end product portfolio for Heterogeneous Network Solutions. The expansion of Sunwave Solutions into the North American market will augment the successes already achieved in Europe, Asia, and Australia. 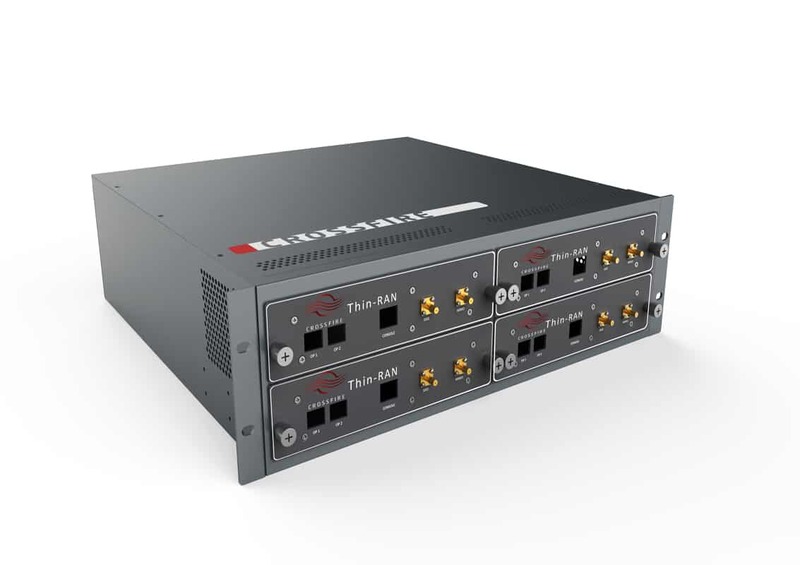 CrossFire, Sunwave Solutions’ All-digital DAS platform, supports many of the standard features expected in a DAS solution such as star configurations, single mode and multimode fibre support, neutral hosting, multiband and multi technology support, including high, low and nano power applications. 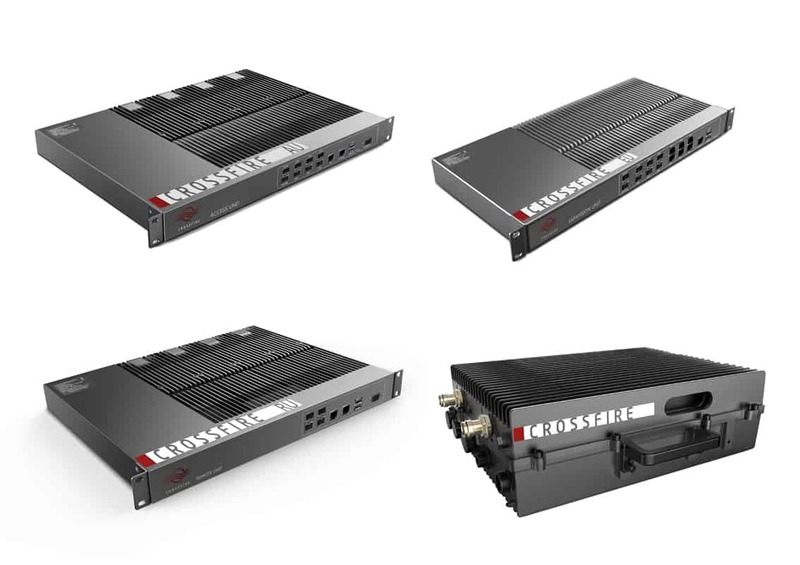 CrossFire, being an all-digital DAS platform also offers flexible GUI configuration, digital passband filtering, daisy chained or star configured remote units, main hub to remote distances up to 70 km, remotely configurable capacity and coverage, single fibre MIMO support, supported RF bandwidths of over 250 MHz on a single fibre, BTS hotels, extremely low power consumption giving rise to significant reductions in the TCO for DAS installations and integrated GigE transport. Enterprise LTE solutions from Sunwave can be used to provide 4G coverage solutions to Hospitals, shopping malls, office complexes etc. These solutions, often referred to as private network solutions allow Sunwave to bring together many of its product ranges including Crossfire all digital DAS, Small cells, Thin RAN, EPC and IMS to supply one stop end to end solutions.